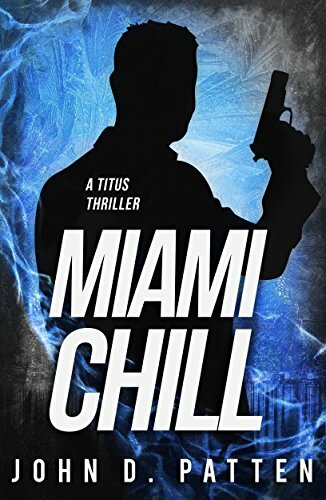 Miami tough guy Titus rolls into another hardboiled adventure. 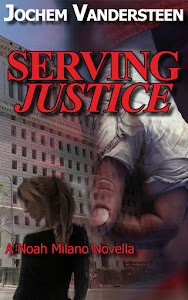 He is hired to bodyguard a hot pop singer (and manages to bed her) and sets out to take down a human trafficking ring. There's the same amount of action as the first book served up but what makes this one so enjoyable is the banter between Titus and the pop singer. Titus is very much his own man, very unique and self-contained. I'm not a big fan of the love interest Sofia. There's too much PI-types already lusting for hot cops. Aside from that another nice mix of Lee Child and John D. MacDonald. Paradise police chief Jesse Stone is just back from rehab when an African American woman gets murdered. When more racially motivated crimes are committed he gives it his all to find out who is behind this. That task doesn't become easier though when his black female officer Alisha guns down a what appears to be unarmed man. There's also a young man named Slayton Cole (how cool does that name sound) who fills in a role that reminded me of Spenser's bond with Paul in several novels. Coleman manages to weave a tight mystery in with another piece of character development of Jesse Stone quite nicely. 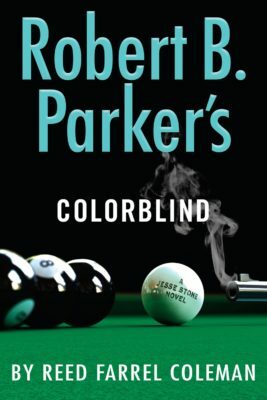 Keeping his own writing style, but offering the kind of short chapters Robert B. Paker used Mr. Coleman shows again why he was such a good choice do continue this series.